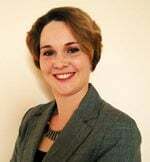 Picking out wedding invitations and favors should be an enjoyable experience for the bride and groom. 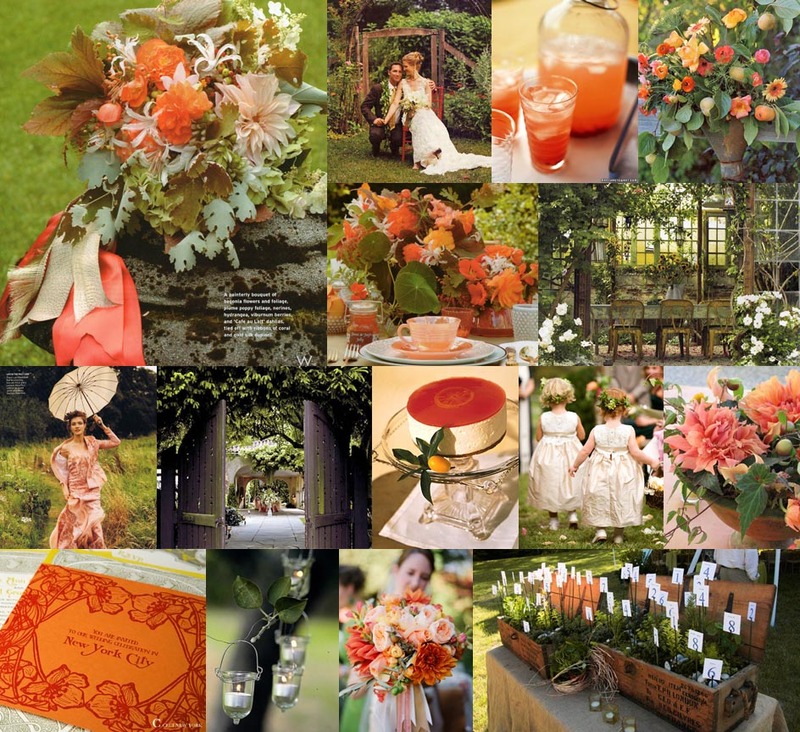 If you’re having a garden themed wedding then make sure you find some great invitations which will compliment the ceremony. 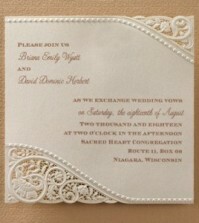 Custom Invitations may cost a little more, but you will get exactly what you want. 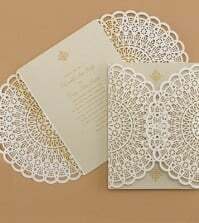 Make sure to match the color scheme on your invitations with the colors you are using in your ceremony and reception. Any wedding favors you purchase should be fun and memorable. Make sure these items also match your wedding theme. If you’re into arts and crafts, consider making your own invitations for some or all of your guests. Years ago themed weddings weren’t nearly as popular as they are today so many people don’t even realize that garden themed wedding invitations exist! 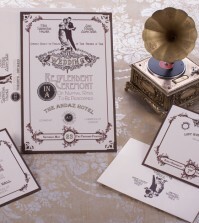 Your invitations set the tone for your wedding?